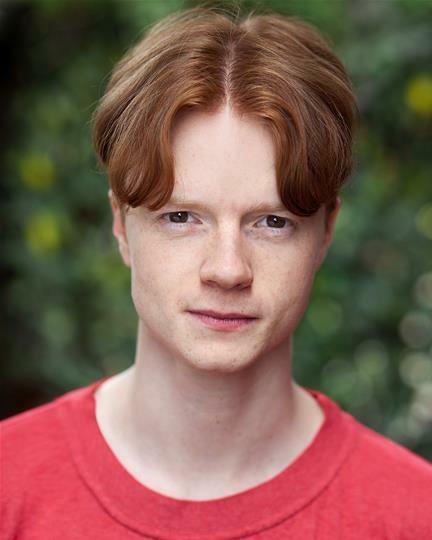 I have been acting professionally for 6 years, and in that time I have performed in film, television and mainly theatre (including a lead role on the west end). I am currently signed with United Agents. I am interested in applying the vocal abilities I have gained from these theatrical experiences to pursue a parallel career in voice work.